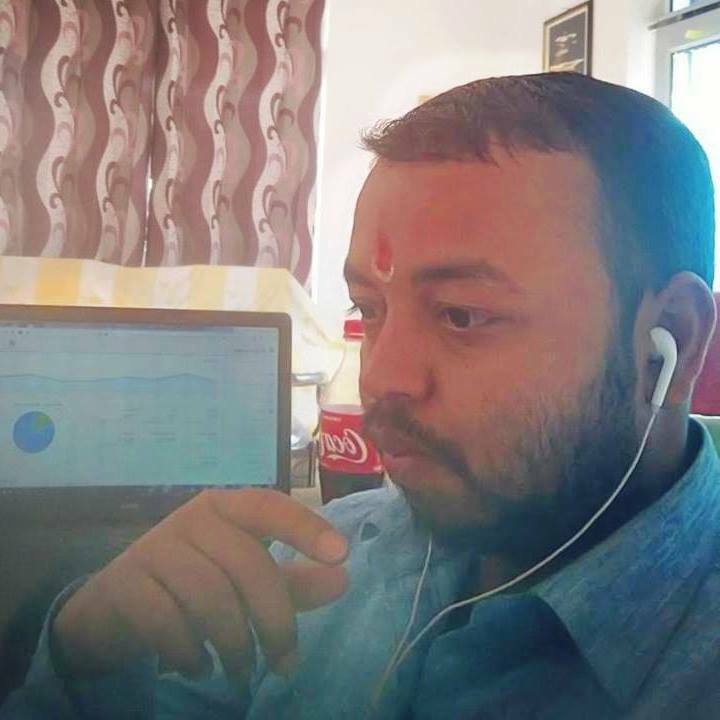 2 What does Natraj mean? Natraj dancing sculptures are one of the famous art forms of Shiva. It is artistic in nature and can be easily found anywhere in the world. 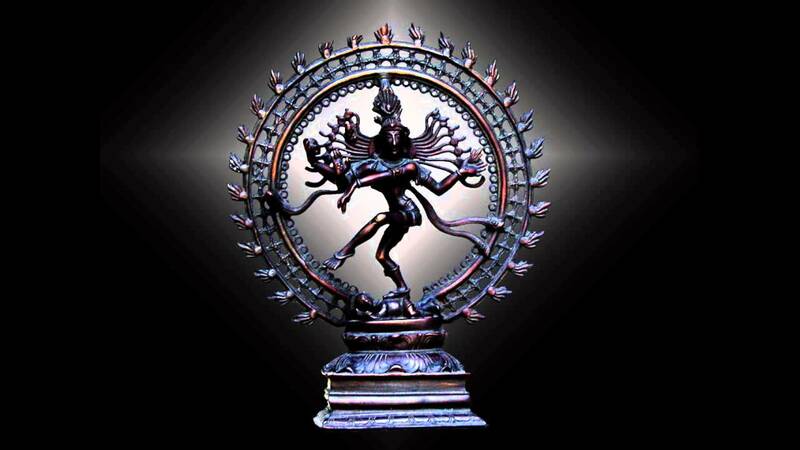 Natraj Dancing is the dancing form of Lord Shiva which represent the dance of creation and destruction. Lord Shiva is the principal God in the Hinduism, the one who is known as the greatest transformer and supreme force of the universe. Lord Shiva is the creator of the various art forms, and people can learn many lessons from Lord Shiva; dancing is one of them. Dancing Natraj is an extraordinary figure of the dancing lord. Dancing Natraj clarifies that if you don't contemplate; you will never liberate from the cycle of Maya. 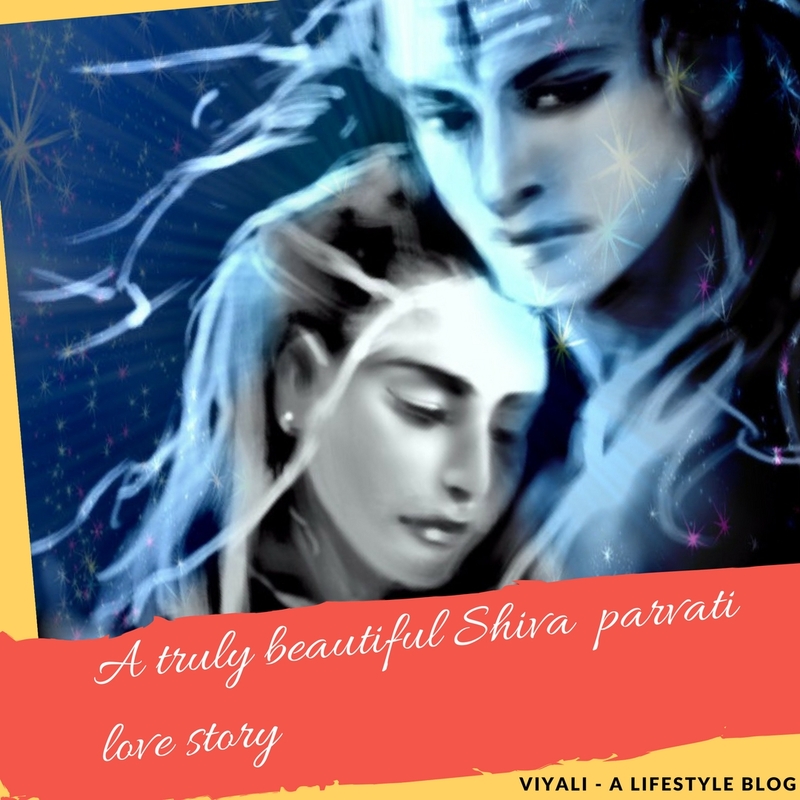 In this post, we have described the significance of Dancing Shiva as Natraj. Natraj means Dancing avatar of Lord Shiva; it is the highest dancing form of Shiva known by the name of Tandav. Natraj dancing form is compatible with the modern scientific ideas. It has the element of physiology, psychologically, spirituality, and cosmology. 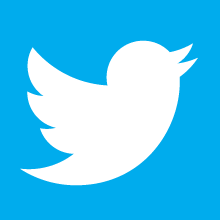 It represents who we are, and from where we (we means humanity here) belong? The structure of Dancing Natraj is, especial in various aspect. 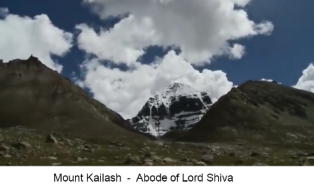 It is a comprehensive perspective of Lord Shiva which is infinite. Natraj dancing is the eternal form of Shiva, Dancing Shiva also defines the victory of light over darkness. There is a large circle behind Dancing Natraj. It represents the time, matter, space, and energy managed by Shiva. Fire flames are coming out of the circle; it comes out on Shiva's insistence. It is the process of making a vacuum in the voidness so that process of universe formation or creation could get started. It also represents the Kala-chakra only Shiva has the key to start, hold, reverse and stop the Kaal-Chakra. The hairs of the Dancing Natraj represent the ancient Yogic culture. The dancing movement is the mudra which is the manifestation of Shiva's Leela. Natraj dancing form has four arms right upper arm holds Damru from where the primary Nadh vibration emerge which are necessary to create the cosmos and lead the process of creation indeed start. 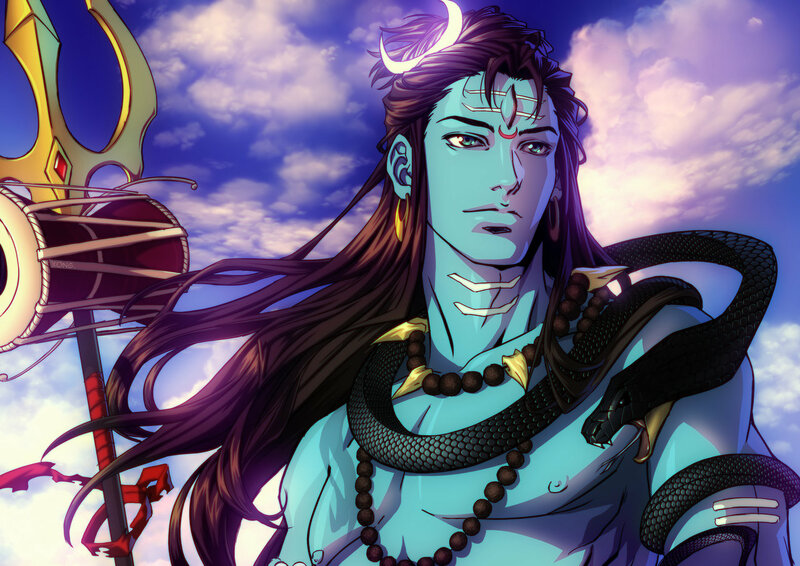 Lord Shiva is the greatest destroyer of the darkness. In the upper left arms, he holds fire which represents the process of destruction. In the lower right hand, it has the mudra of the blessing which means do not be afraid of darkness, everything will be all right. In that mudra, Shiva inspires us to be courageous, hopeful in life. The other left side lower arm is pointing down which means turn down your negativities. Shiva's Natraj Dancing form has the left leg in the air which means the spiritual awakening. It represents that every man should awake from their comfy to obtain the state of consciousness shown in the form of the gravitational pull. Shiva right leg is standing over a dwarfed demon name Apasmar, Apasmar is the demon of the memory. Shiva conquering demon represents that the memory demon cannot harm the spiritually awaken people. In the year 2004, the statue of dancing Natraj introduced at CERN, Geneva, the European Center for Research in Particle Physics. They presented the Natraj symbol as the patterns of the cosmic dance horning the Indian artists and Indian culture. According to Modern physicists, everything is in the state of motion and energy also flows in a similar way to the world. Shiva's dancing form is the representation of that cosmic motion of the matter and energy which is divine in nature. Shiva's dance is the dance of every subatomic particle which plays its role in the process of creation, preservation, and destruction are in a particular dancing mudra. Natraj Dancing is the metaphor of the cosmic dance; it should not be seen only from the religious aspect. It is a beautiful example of art, science, and religion. Modern science doesn't have something like Dancing Shiva which is spiritual by origin but scientific in its fundamental aspect. 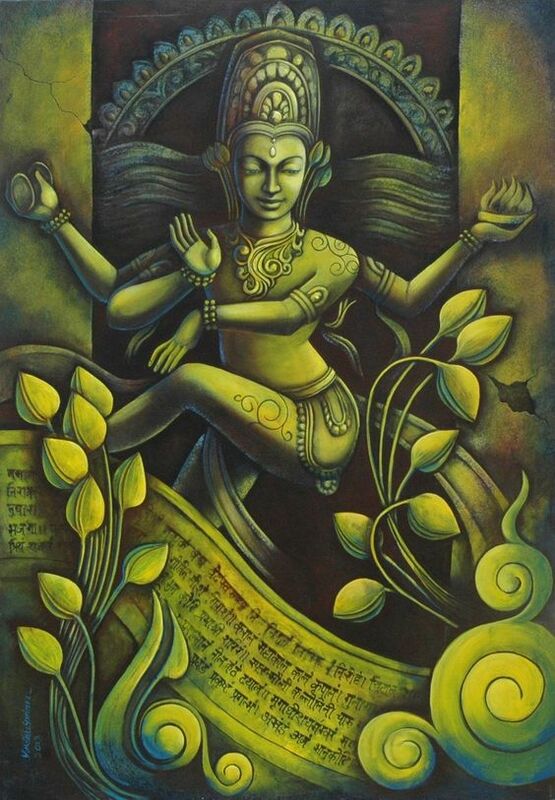 Shiva's dancing form also represents the process of balancing the various process with the calmness and grace. The little-dwarfed creature beneath dancing Natraj is Apasmara the Asura of the memory. Apasmara is the personification of darkness, ego, and arrogance. Demonic Apasmara is formless in its existence, and hence cannot be killed. Therefore he is a compelling Asura; once Apasmara controlled the senses of regular people and influenced their memory. Apasmara, the demon of memory couldn't get destroyed as he was a demon of the thought, ego, and arrogance who doesn't have physical existence. Apart from that Slaying, Apasamar means bad memories will not get destroyed from people memories. Deities of heaven requested the great Lord . to control Apasmara Lord Shiva accepted the request and manifested himself in the cosmic dancing form. 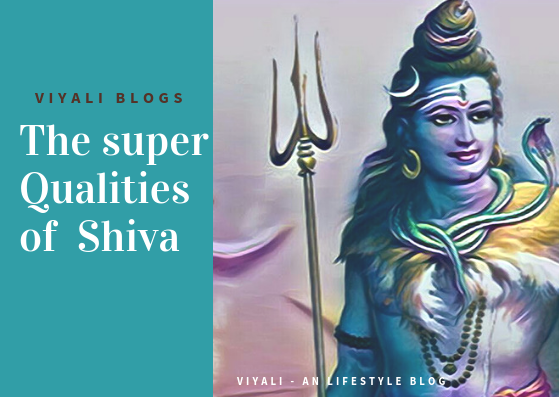 Shiva is the only pre-Vedic lord who is Sunya or voidness but also possesses physical existence in the state of consciousness. Shiva destroyed the ego of Apasmar that he could control everyone. Shiva presents the dancing form as Natraj and Asura surrenders to Shiva and Shiva put's him under his feet. Demon returns people memory. Apasmaar apologizes to Shiva for all the bad karma (deeds) which he did in the arrogance of his shapeless entity. 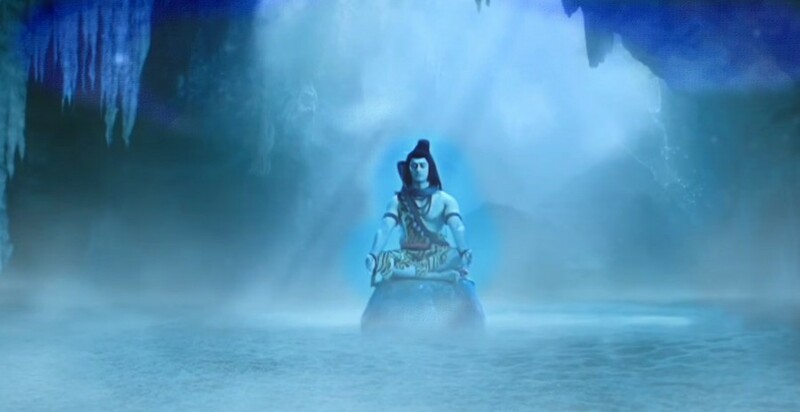 Shiva stated to Apasmara - "From today, You will help people to forget bad memories and remember the good unforgettable memories. People will always have an option to increase their memory power through Yoga & meditational practice (Yog Sadhana). " 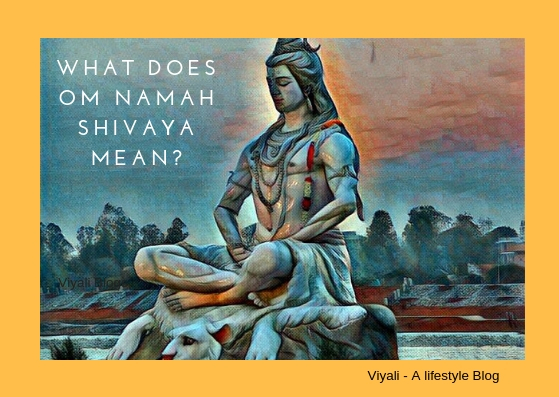 In this post, we have discussed the Significance of Dancing Shiva. There is a vast hub of knowledge in the ancient culture which in scientific in its existence. 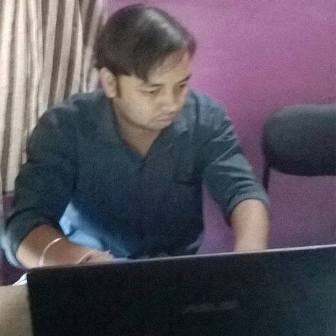 The Most remarkable thing is that it is not religious; everyone is free to explore it and get benefited from it. If you liked the post about Natraj dancing, please feel free to share it on the web.